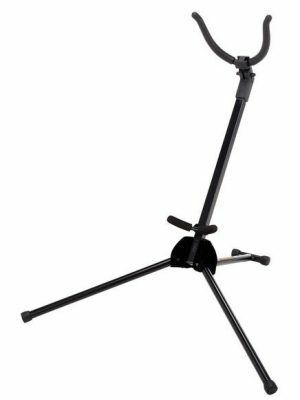 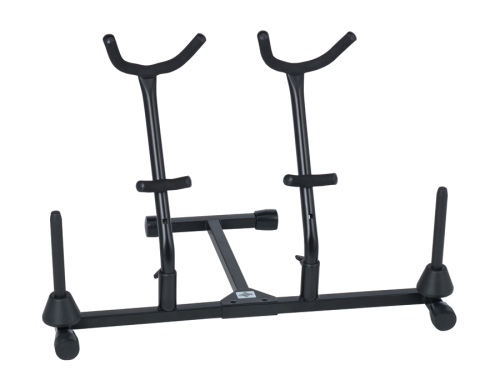 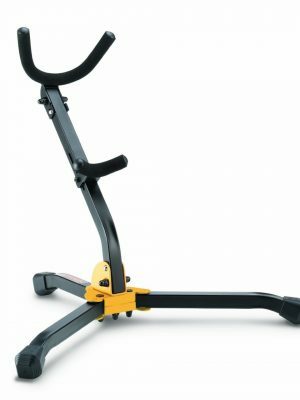 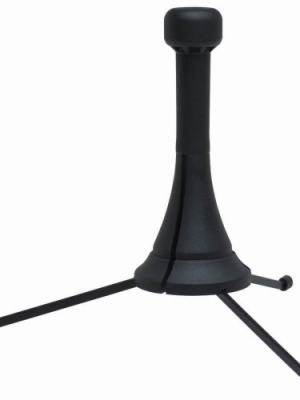 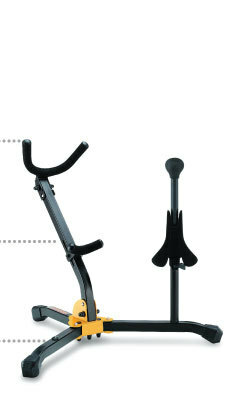 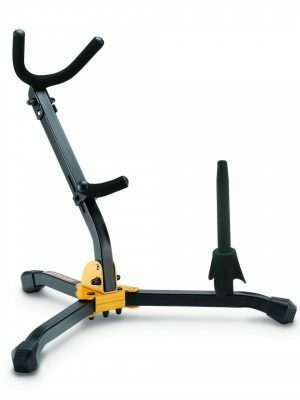 Our saxophone stands are sturdy and fold up for convenient transportation. 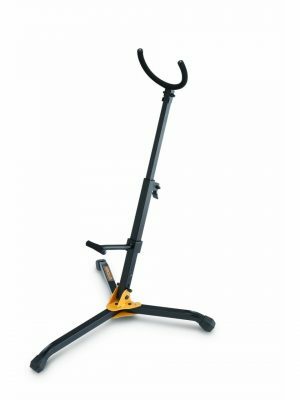 For saxophone stands that will last, browse our inventory below. 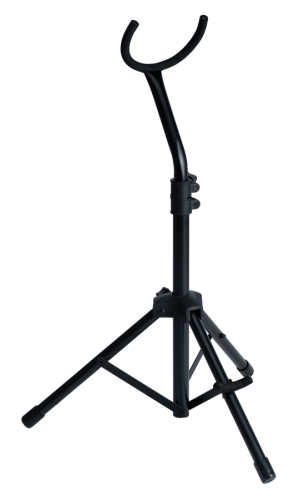 Belmonte Double Stand for Alto/Tenor Saxophone. 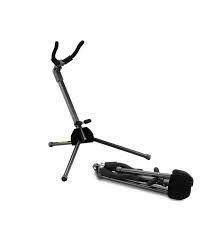 Has flute pegs.